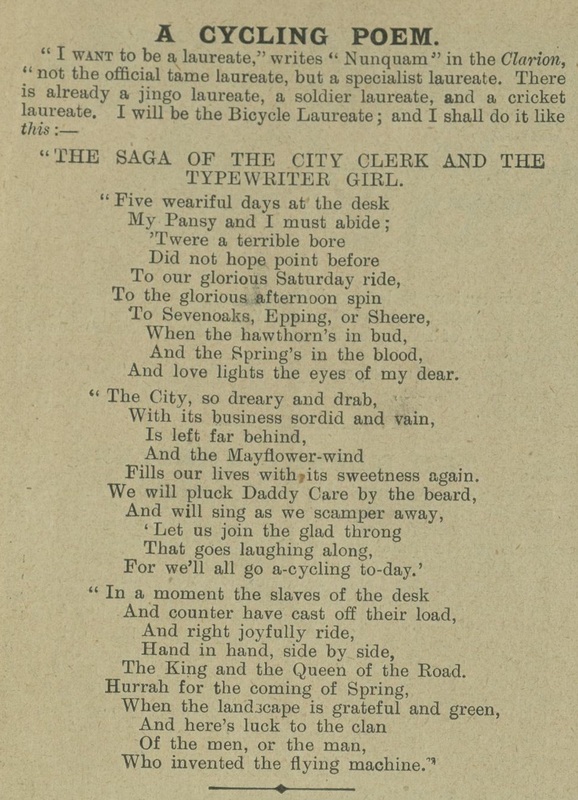 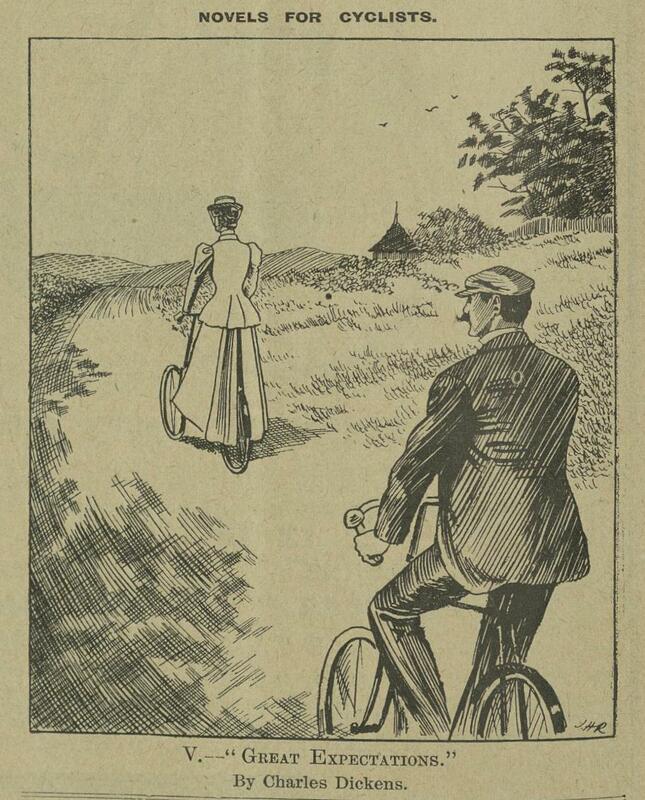 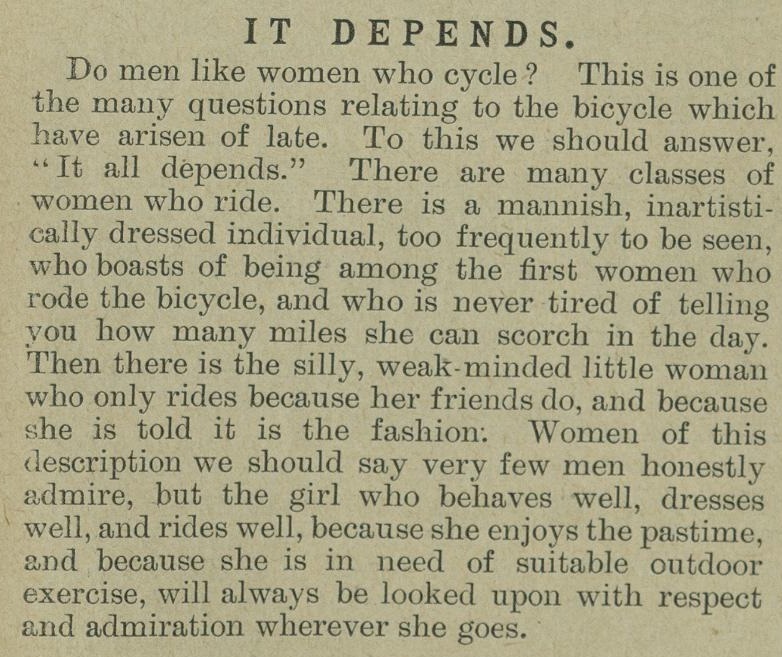 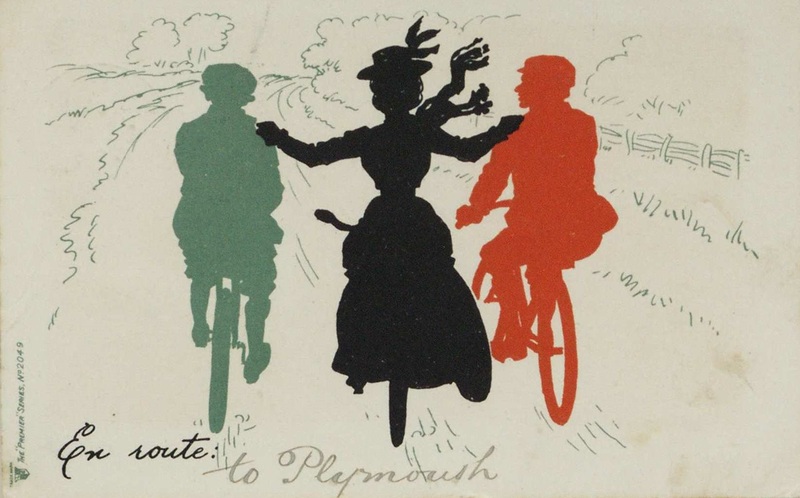 The bicycle opened up new opportunities for leisure, allowing independent travel to places off the beaten track. 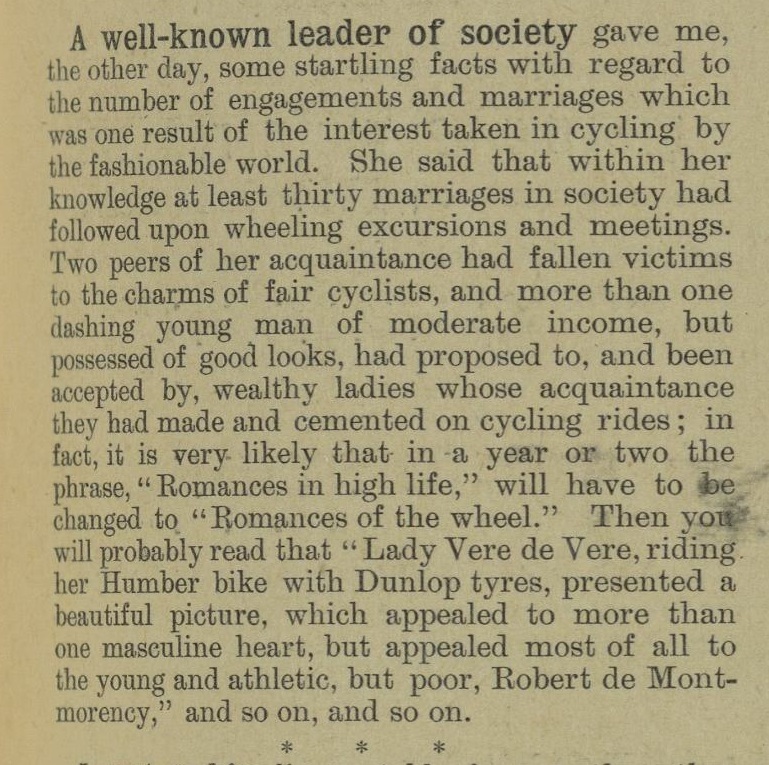 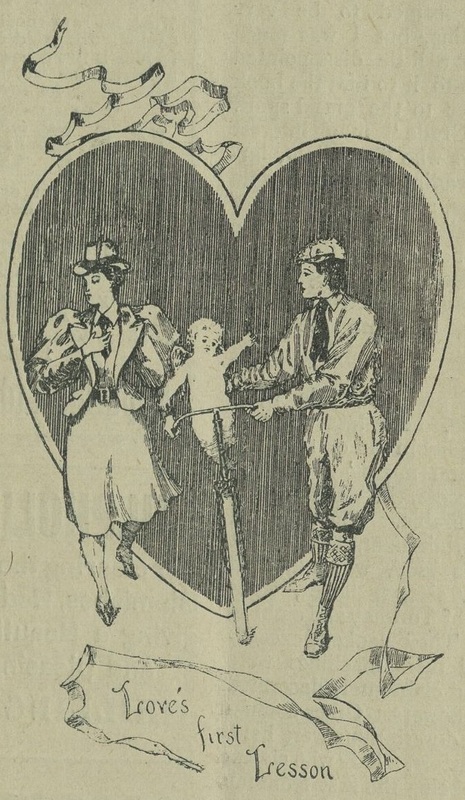 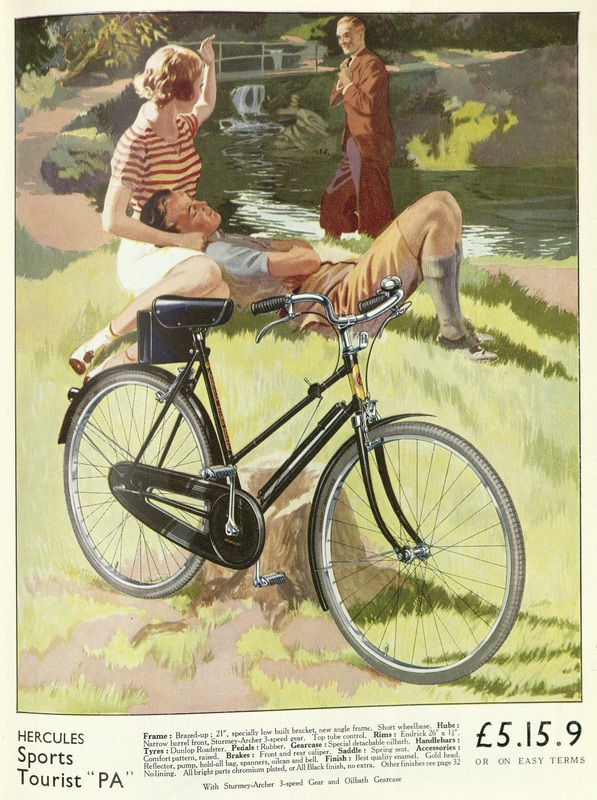 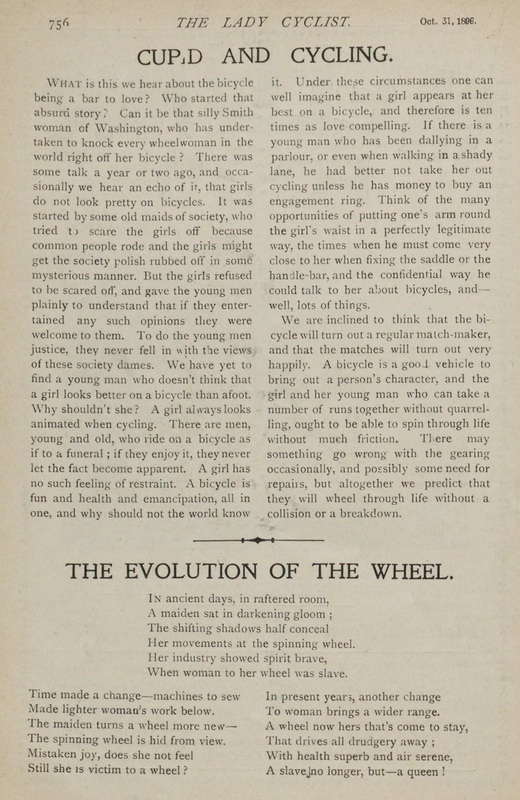 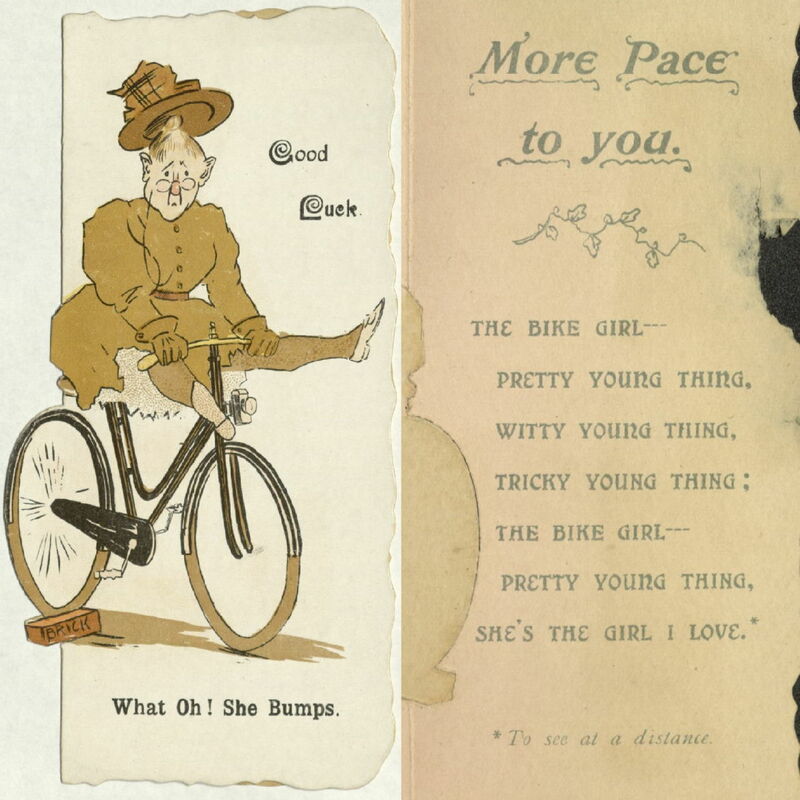 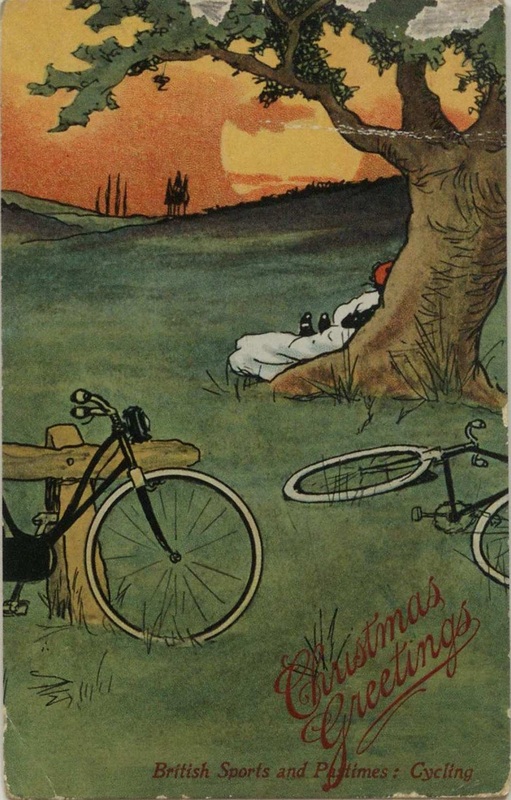 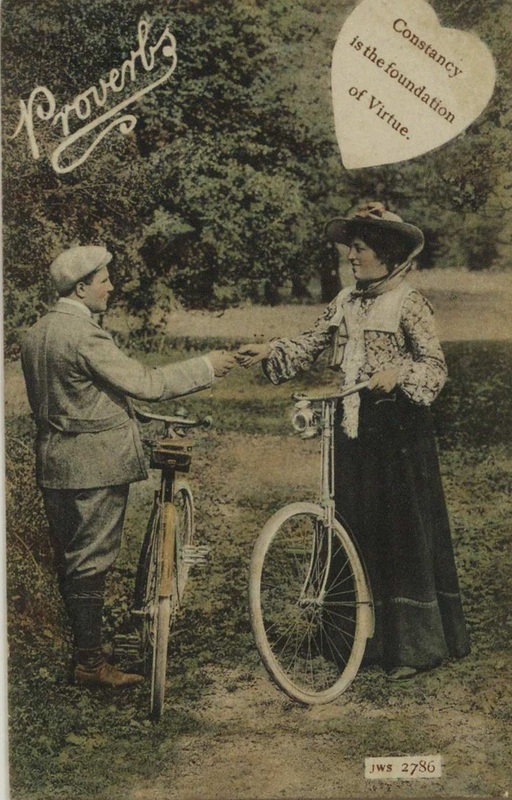 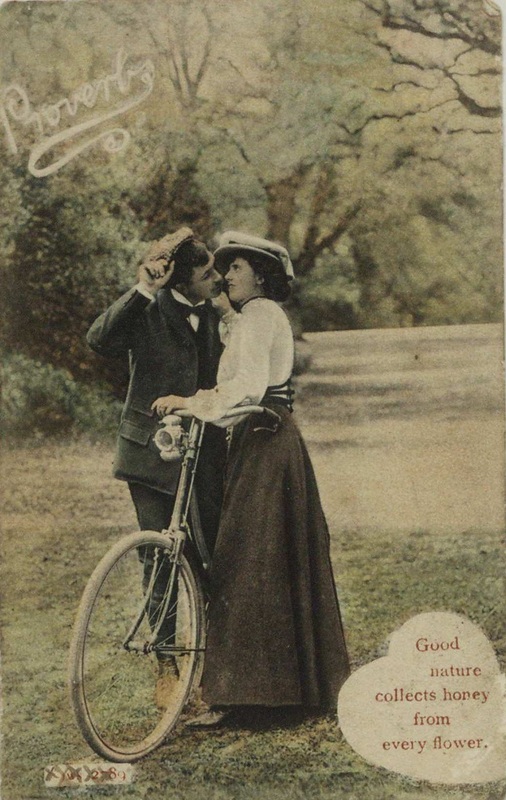 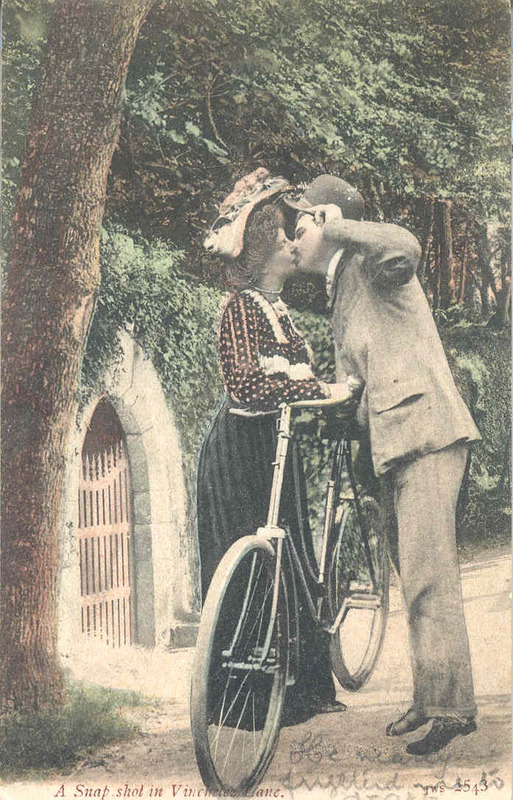 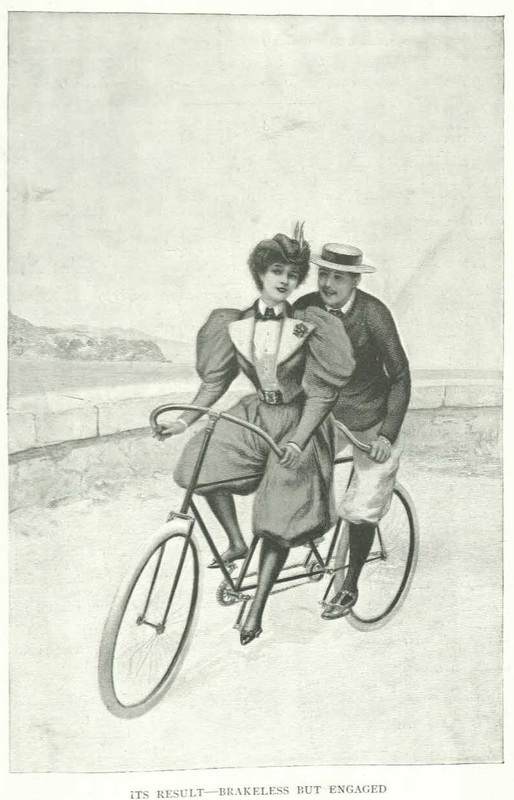 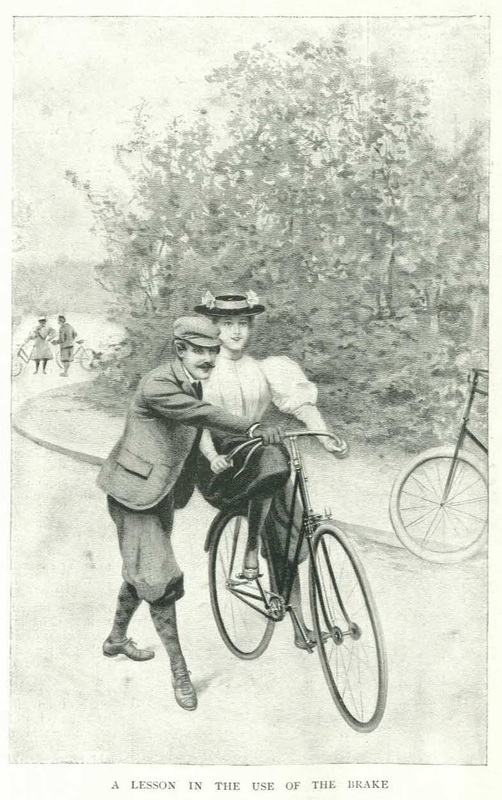 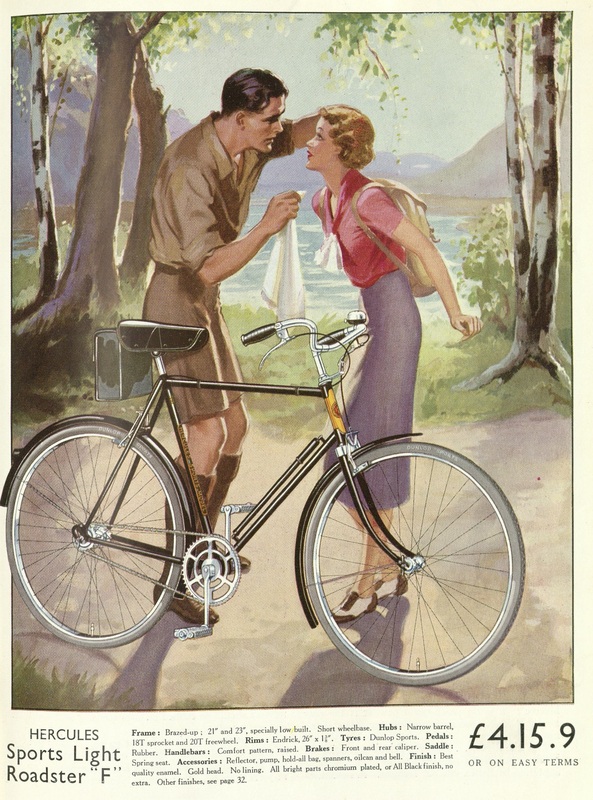 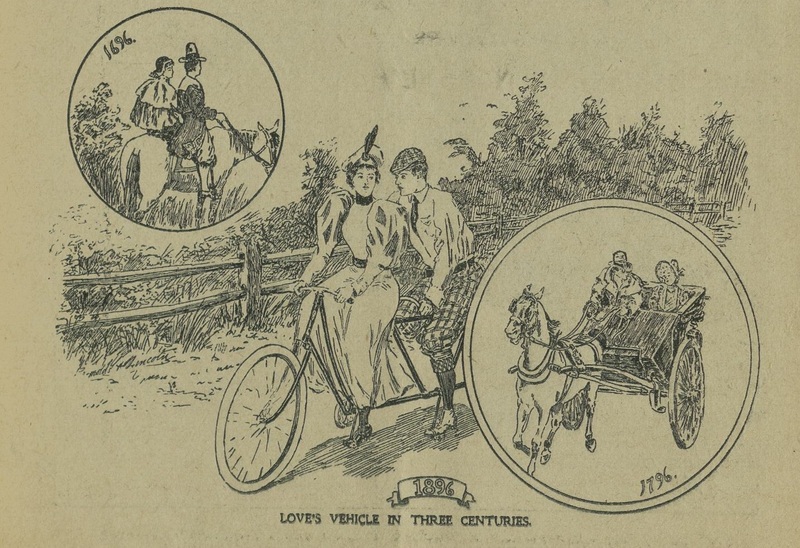 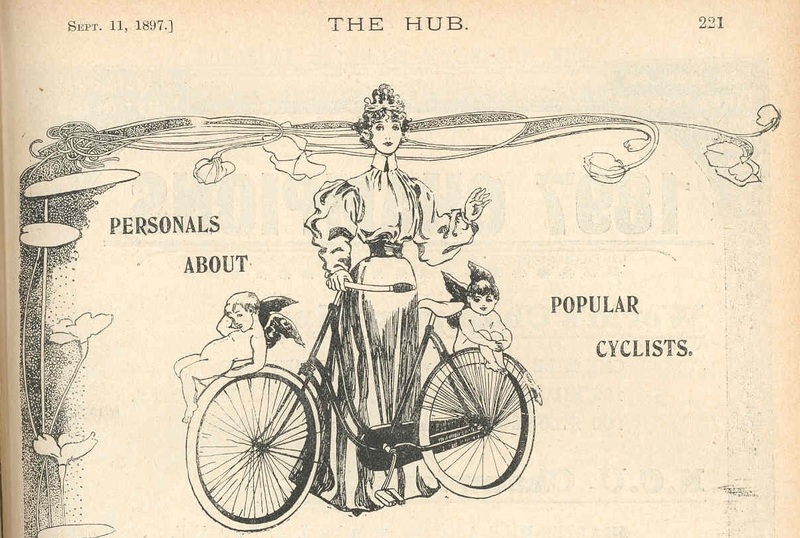 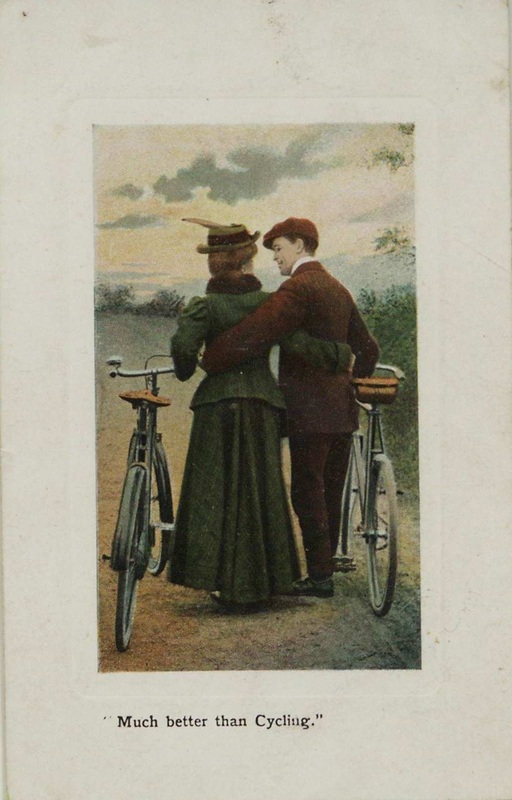 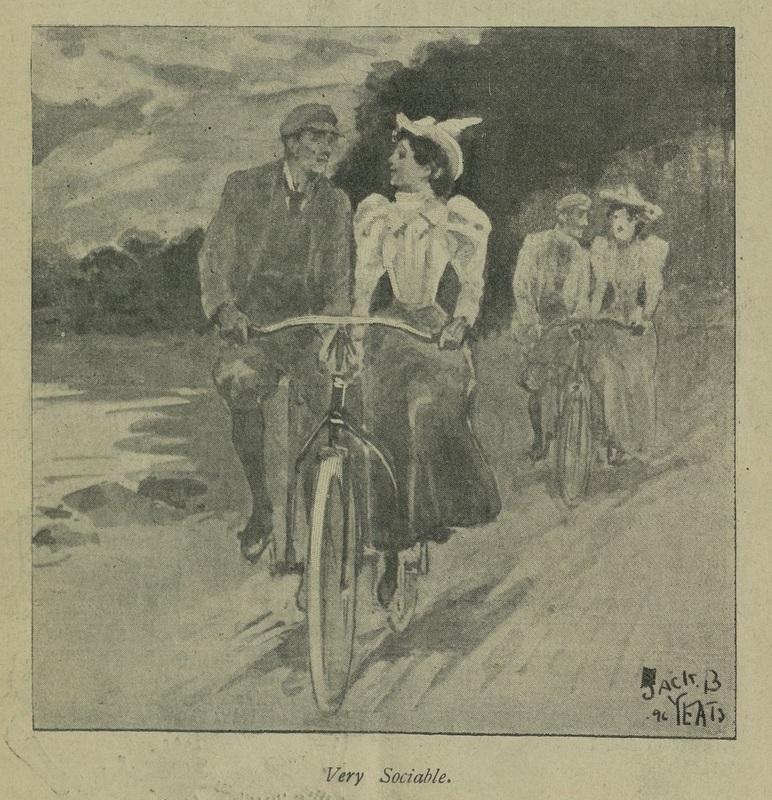 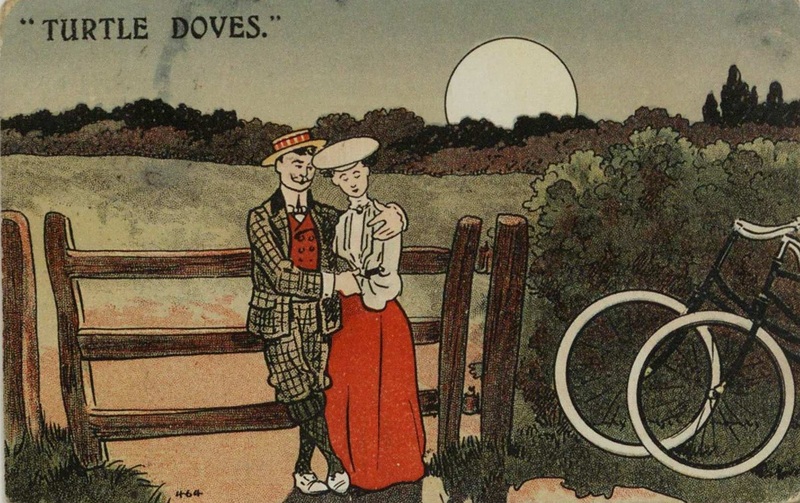 Inevitably, the concept of young men and women, unchaperoned and unobserved, meeting on the road or in isolated rural areas spawned images of the bicycle as a vehicle for romance, an idea which continued to be portrayed with varying degrees of subtlety until at least the 1970s. 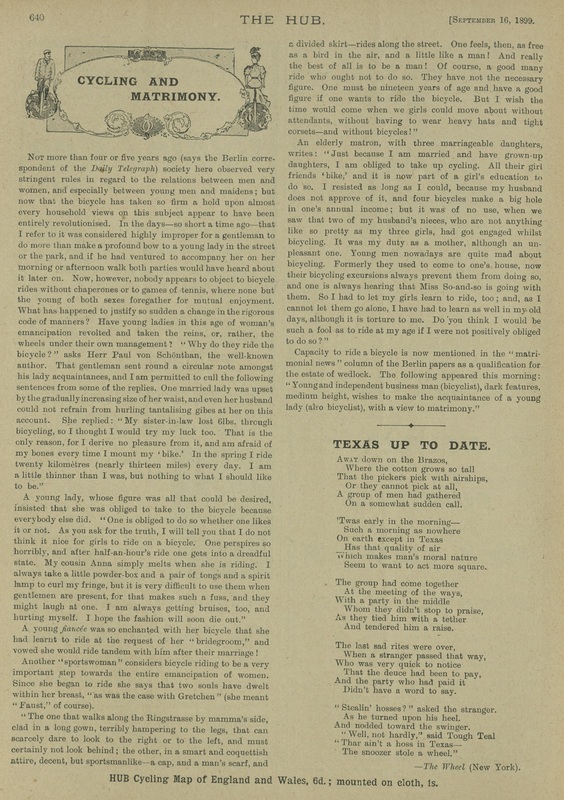 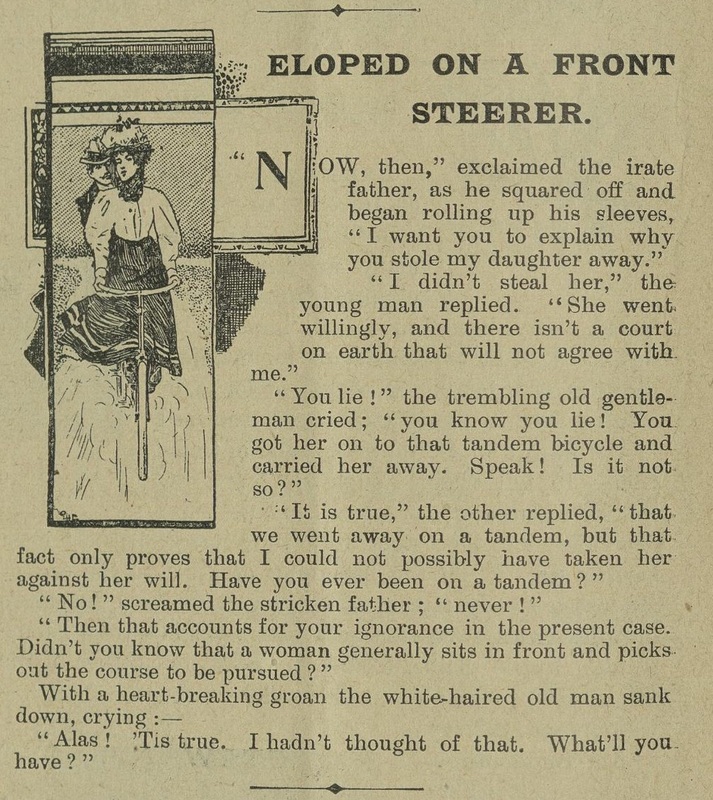 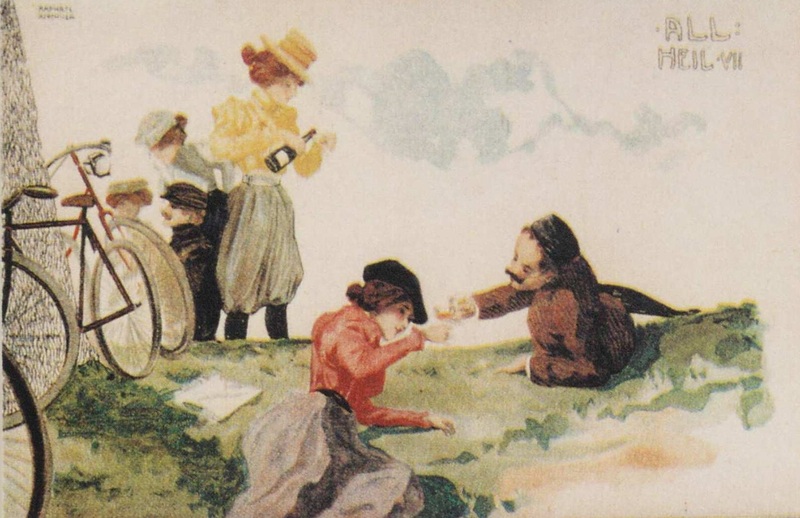 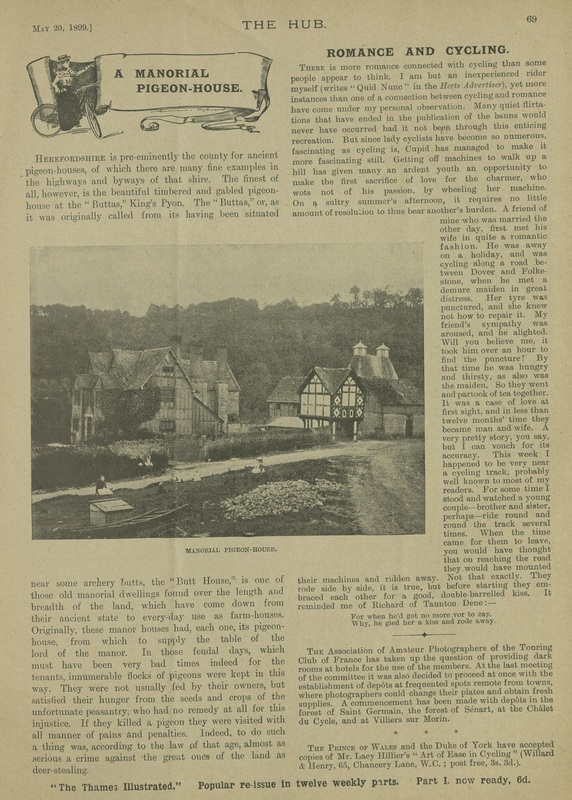 Most of the images and articles reproduced here date from the late 19th century and early 20th century.